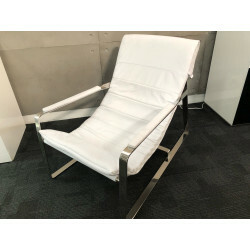 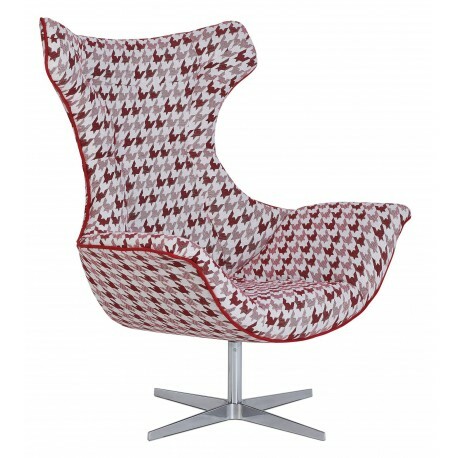 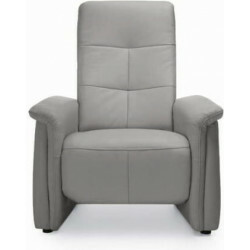 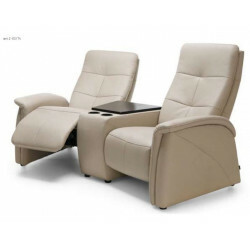 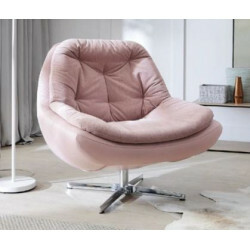 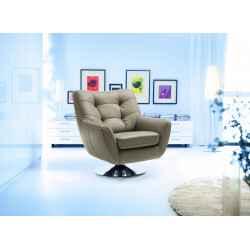 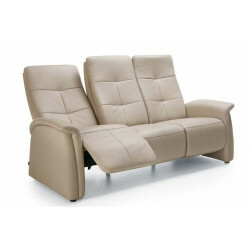 High comfort and excellent functionality are very important characteristics of fine home furniture. 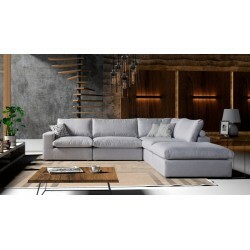 Our sofas, available at Sena online store, are appreciated by numerous users for the precision of their production and elegance. 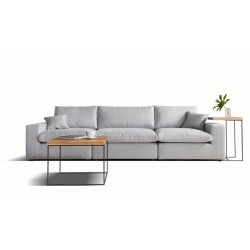 Materials employed in the manufacturing process have been carefully selected and all designs created according to current trends. 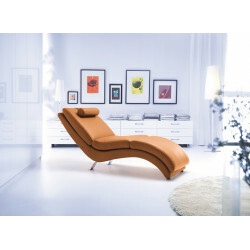 Thus, they are not only durable but also perfectly fit both modern minimalist and traditional interior styles. 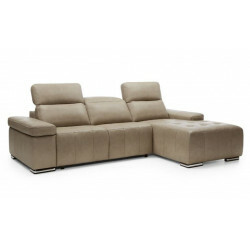 At Sena Home Furniture, you can find a wide range of modern sofas that will perfectly fit into your living room! 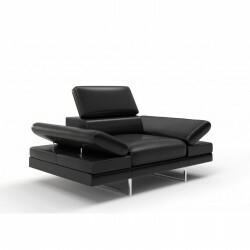 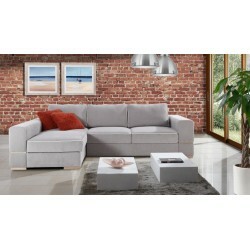 Browse Sena Home Furniture website and choose your very own, modern sofa. 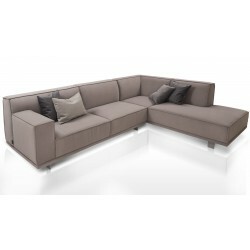 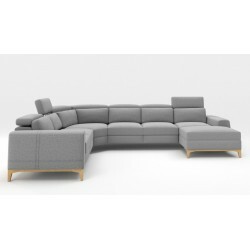 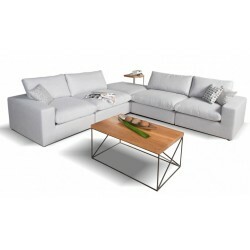 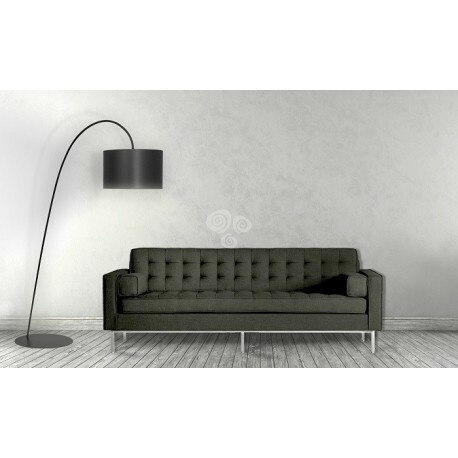 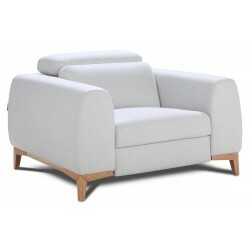 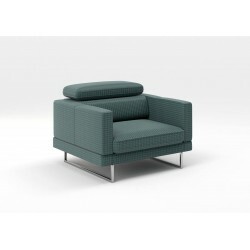 Aero is a modern 2 or 3-seater sofa with simple classic lines with many finish options. 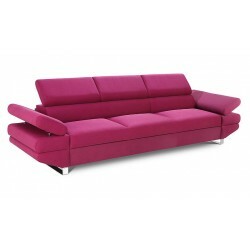 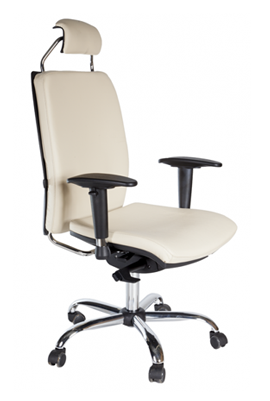 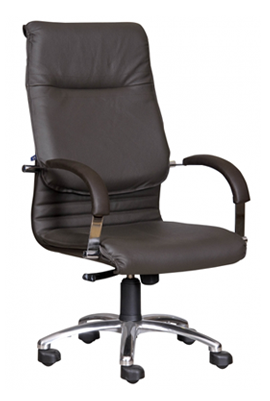 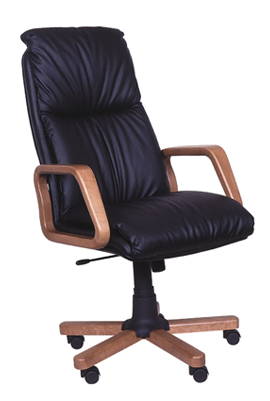 £ 379.00 £ 579.00 vat incl. 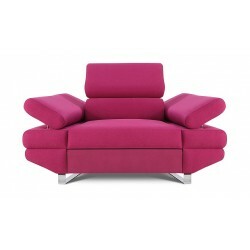 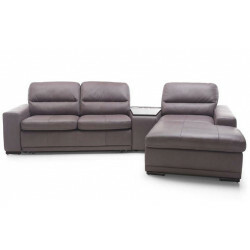 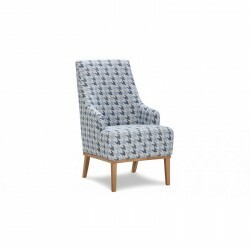 We offer a robust selection of contemporary corner sofas, perfect for any modern home. 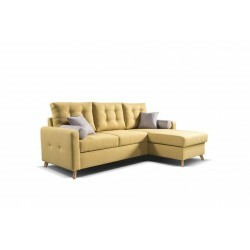 Sena Home Furniture provides all customers with some of the best looking, best designed corner sofas available in the UK. 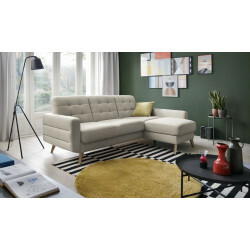 If you're ever in need of a corner sofa for a modern living room/bedroom, you're bound to find exactly what you need in our offer. 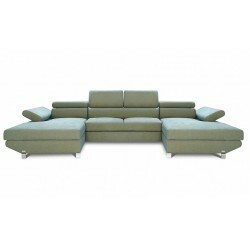 We know how important it is for the furniture to fit properly into your house. 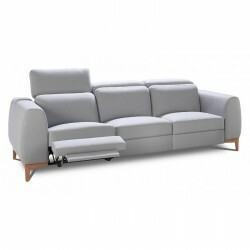 So we designed different Shapes of modern sofas that will -for sure- fit into your living room. 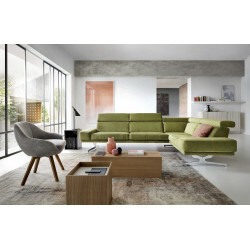 For instance, U shaped sofas are designed to fit into more spacious room and L shaped sofas into rooms with less space! 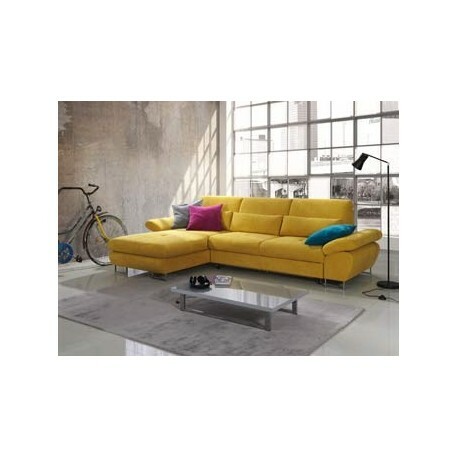 Even though style plays a great role when it comes to picking out something for your home. 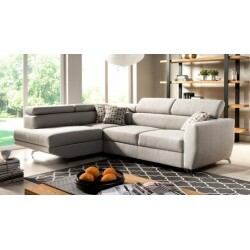 It's also about the materials used, the longevity, and comfort stemming from the design. 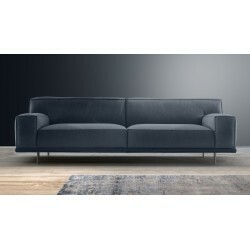 Without the experience and know-how that our designers have, creating a sofa that offers this level of comfort along with style would be impossible. 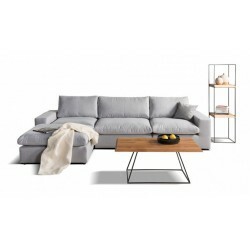 Living spaces have become smaller in recent years, and with that change comes the necessity to improvise when it comes to furniture arrangement. 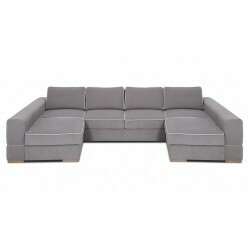 While corner sofas on their own are a solid space-saving solution, there's one way to make them even more efficient in that regard - and that's corner sofa beds. 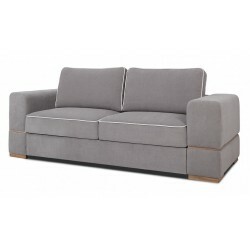 With our selection of modern corner sofa beds, you can maintain a nice, modern look while still making the best of the small space you have available. 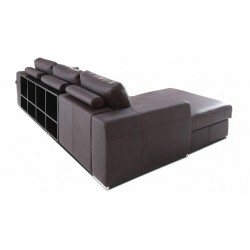 Many modern sofa bed solutions come with additional storage, so that you can make even better use of the limited space you have available. 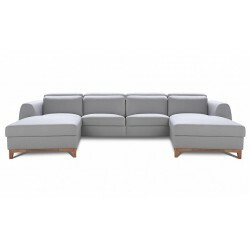 At Sena Home Furniture, we offer a wide range of modern corner sofa beds with storage - the perfect choice for a modern home with little space to work with. 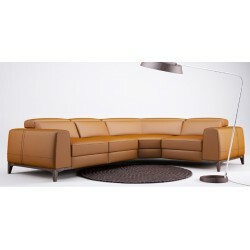 Few materials are as timeless and elegant as leather. 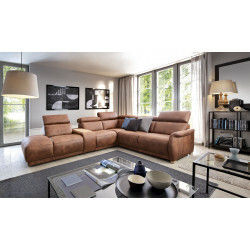 For years, leather sofas have been a symbol of good taste, and the material has been present throughout many different styles, from classical to contemporary. 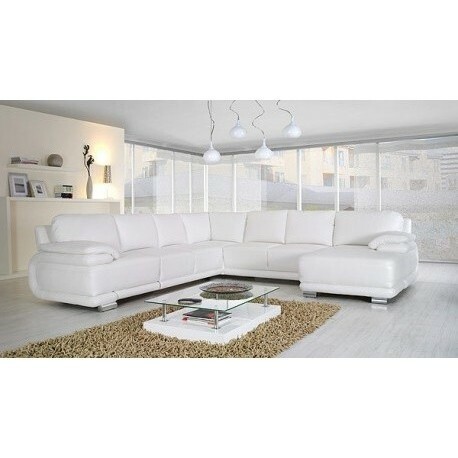 At Sena Home Furniture, we offer a whole range of modern leather corner sofas that not only look great, but they'll also perfectly bring out the modern character of your home.